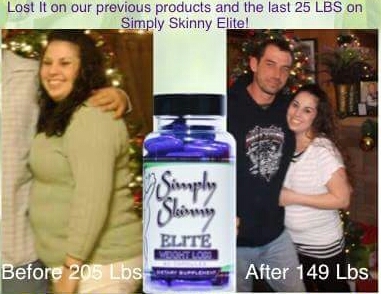 Real people, real results! 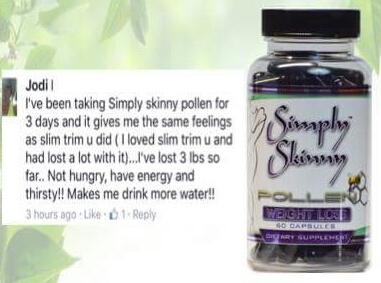 Check out these Simply Skinny Reviews! 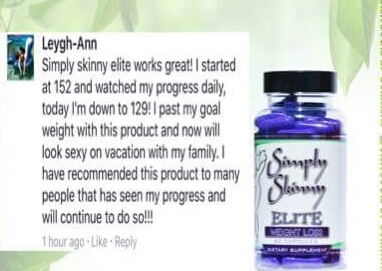 "I have tried pollen, Elite, Flush, and Luxe. 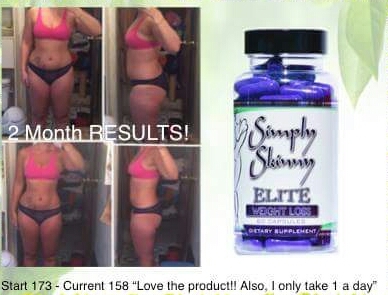 Seemed to have the very good results at beginning with Elite then when I had lost 20+ had to switch to Luxe which has brought me to very close to my goal of 65 lbs. and 6"+ lost at my waist. First time I've ever lost my belly when I've lost weight. Thanks Danielle you've been very helpful." 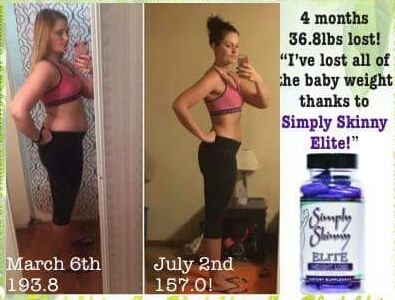 "Danielle, I wanted to take a minute to share my progress with Simply Skinny Luxe with you. As of this morning I have hit my goal of losing 65 pounds. I have not been this weight since I was a freshman in college. 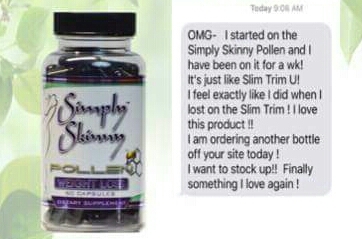 I could not have done with without your product and your insight. 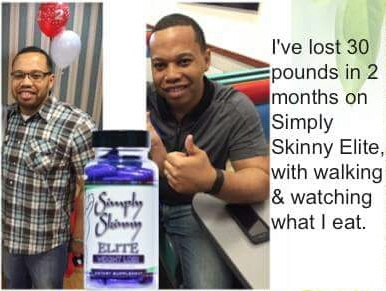 Thank you so much for helping me change my life." Just Keep it Simple... Purely Simple!